(Cattle Exploitation - Torture - 01) One of the most savage rituals of cruelty toward animals is Brazil’s Farra do Boi. 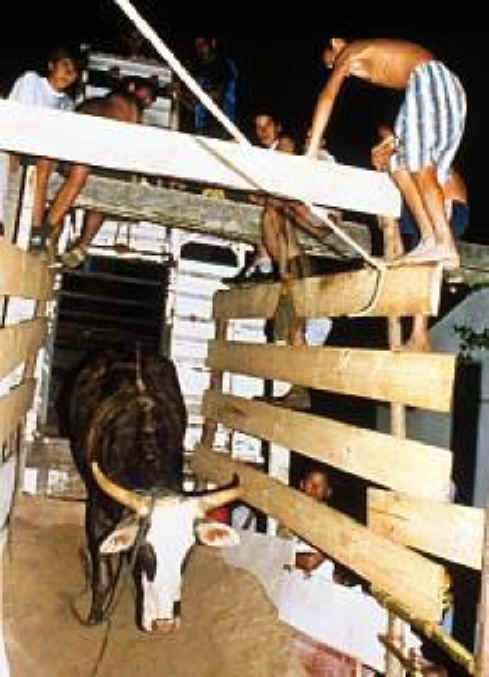 Farra do boi, loosely translated as “ Festival of the Oxen” or “Ox Fun Days,” involves the torture-killing of several hundred oxen each year in more than thirty communities throughout the Brazilian state of Santa Catarina. 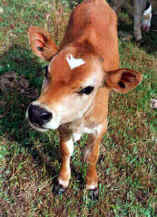 This evil festival begins with starving the oxen for two days, with food in plain sight but out of reach.